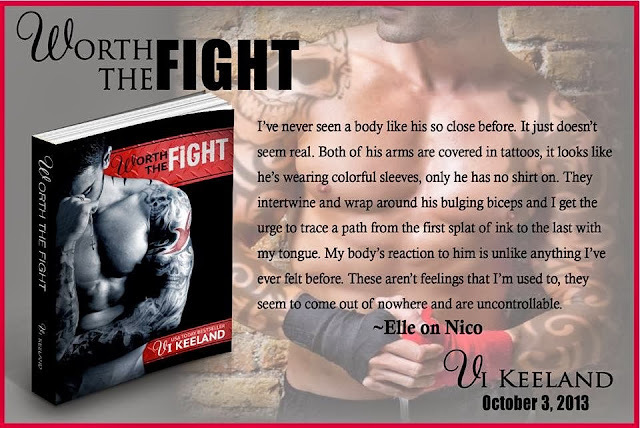 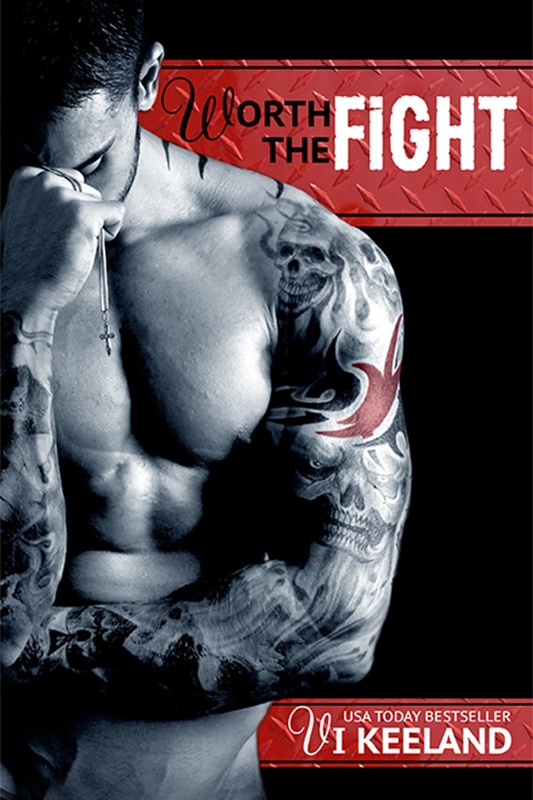 Today is the release of Vi Keeland's new Standalone Novel ~ Worth the Fight! We will update as soon as they are available. 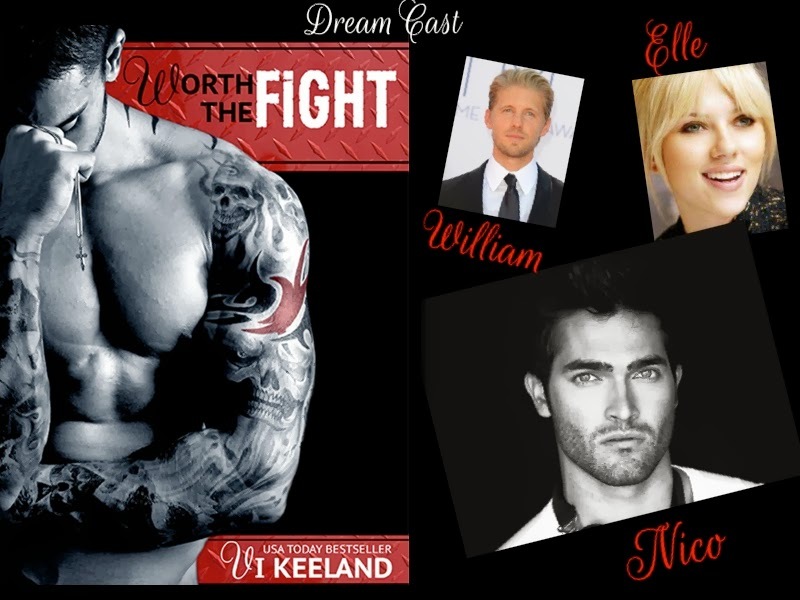 Want to win some WtF Swag?